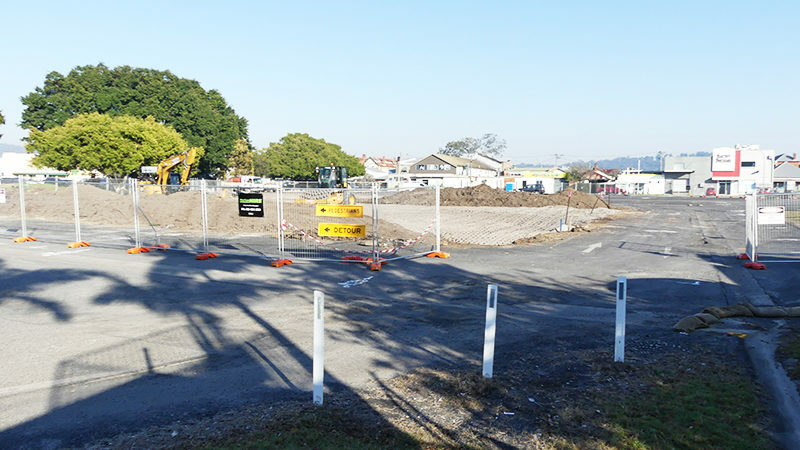 Clarence Valley Council (CVC) says it will monitor and control parking or traffic problems associated with the construction of the new IGA supermarket in Maclean. 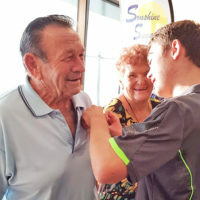 “Council has had meetings with the building contractors and Maclean Chamber of Commerce representatives to discuss traffic management and will continue to do so for the life of the project,” CVC’s general manager, Ashley Lindsay, said in an emailed response. The Joint Regional Planning Panel’s (JRPP) recommendation (in November 2015) for the project’s construction noted in its report that “while council will be responsible for final construction of the Argyle Street parking area [paid for by the applicant within the land sale deal struck with the council], it is possible that the developer will need to undertake construction to provide public parking while the supermarket is being built. The construction management plan “must detail how construction traffic and parking will be controlled and how parking will still be available for the wider community during that time”. As a result of these conditions, the Independent sought assurances from CVC that these strategies have been or will be implemented. The council’s general manager, Ashley Lindsay provided the following response: “Under the consent conditions the developer has to safely manage the traffic impacts of their activities. “What this involves will change over time as the project evolves. “One of the consent conditions was that the developer document traffic (pedestrian and vehicular) management for the course of the development project. “Condition 17 of the approval also requires the developer to include a construction staging plan for the supermarket car park and the Argyle Street car park, which has been approved by a civil construction certificate. “It says the staging and provision of car parking must also demonstrate continuous access to the public for car parking and pedestrian access to the Maclean CBD and adjacent property and/or businesses during the course of the development construction works. “The approved plans gave an initial indication of what would be implemented, with the understanding that adjustments would be made on site to accommodate the situation. “Council has had meetings with the building contractors and Maclean Chamber of Commerce representatives to discuss traffic management and will continue to do so for the life of the project. “Measures to cater better for pedestrians using Centenary Drive are also being considered, but there are no easy solutions. Construction is expected to be completed by Easter 2019.